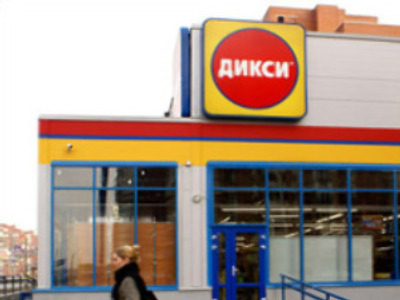 Russian retailer, Dixy, has posted a 9M 2008 Net profit of $10.1 million under IFRS. The bottom line is up 231% year on year, with EBITDA up 93% to $78.6 million, on the back of a 45% year on year Revenue increase to $1.43 Billion. The company, which operates more than 460 stores across 3 Russian regions, attributed the results to robust sales growth and increased efficiency, which added to profitability. The company also noted that its conservative approach to growth has enabled its debt burden to be kept to a comfortable level.